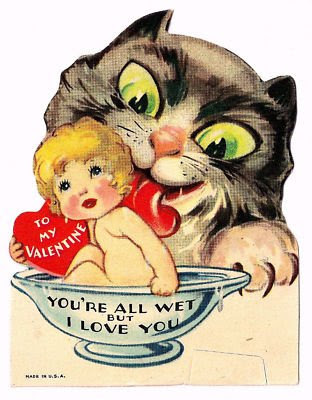 I prefer the Victorian era for Romantic cards, but these are just cute! 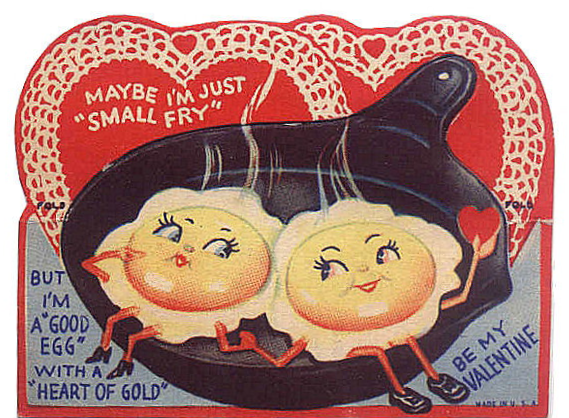 I've noticed loads of reference to eggs around Valentine's Day. I wonder would that could be about? Much love to all my sweethearts, today!